Every individual desires to have white teeth. There is no complete whiteness in general structure of teeth because main color is light yellow. Reasons of yellow teeth are associated with genetic factors, dietary habits, lack of dental and oral care and lifestyle. The most important cause of teeth yellow is dental plaque due to lack in dental care and teeth clean. Many individual brush their teeth just before bedtime or only when they wake up in the morning and brush only. Therefore, meals consumed all day and wastes damage to teeth. Teeth should be brushed after each meal and should be yellowing of the teeth and decay thus it should be avoided. Another reason of yellow teeth is also genetic factors. Thin and weak tooth enamel causes yellow appearance on teeth more than normal condition. If you have teeth yellow due to genetic factors, you should consult your doctor to avoid teeth yellow by whitening methods. Teeth yellow is very usual if you have been treated with antibiotic multiple times in a year. You can avoid this problem by using antibiotics at minimum level. Eating habits is another factor of teeth yellow. Acidic beverages, coffee and tea that can damage teeth enamel, would cause them to turn yellow over time. You should be careful on less consumption of these beverages. But if you do, after drinking these beverages, you should brush gently your teeth. Therefore you should whiten your teeth after discussion with your dentist. Smoking and wine consumption are other reasons of teeth yellow. These substances causes yellowing by adhering to tooth enamel. You are able to remove certainly this problem consuming less wine and cigarettes. Toothpastes mostly are insufficient to whiten and clean white teeth. 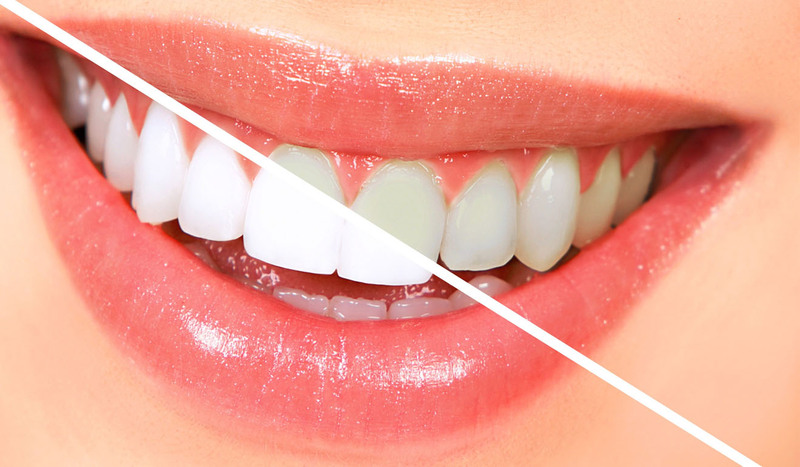 You can whiten your teeth using natural methods. We share with you homemade whitening methods below you can apply easily at home. When you rub your teeth using white side of orange or banana peel, your teeth will be whiter. Crush 1 strawberry and brush your teeth using this strawberry mash putting on your toothbrush. You can repeat each 15 days. Mix half a teaspoon salt and 1 teaspoon lemon juice. Apply this mixture to your teeth using your toothbrush. Salt and lemon are great natural teeth whitener combo. Lemon is an effective element in teeth whitening. If you rub your teeth using white side lemon peel, your teeth will be whiter. Mix half teaspoon baking soda, 4 drops lemon juice, half a teaspoon cinnamon, 2 drops olive oil and brush your teeth with using this mixture for 2 minutes. You can realize whitening in your teeth using this application daily basis along one month. Teeth have different colors as skin colors in each individual. Some individuals have white teeth the structure but some have yellowish. There are many parameters effect your teeth and teeth color such as drinking water, drugs and antibiotics. You could find in our below natural methods for whiter teeth. Mix carbonate with crushed strawberries and brush your teeth using this mixture for 2 minutes. Then rinse your mouth with water. You can apply once in every 15 days. Mix these two ingredients in equal amount. Brush your teeth using this mixture for 1 minute and wait for 1 minute, too. Individuals who consume coffee and tea much, can apply 2 times in a week. Do not forget to apply once in a week for whiter teeth. Add sage and carbonate into grated lemon peel and mix these ingredients. Brush your teeth using this mixture. You should apply this mixture to your teeth once in a week. Crush sage leaves and get small pieces as much as you can. Brush your teeth using this mixture and your wet toothbrush. Your teeth will be whiter when you apply every night regularly. Rub your teeth using walnut leaves with your finger and without touching your gum. Then brush your teeth in normal way. 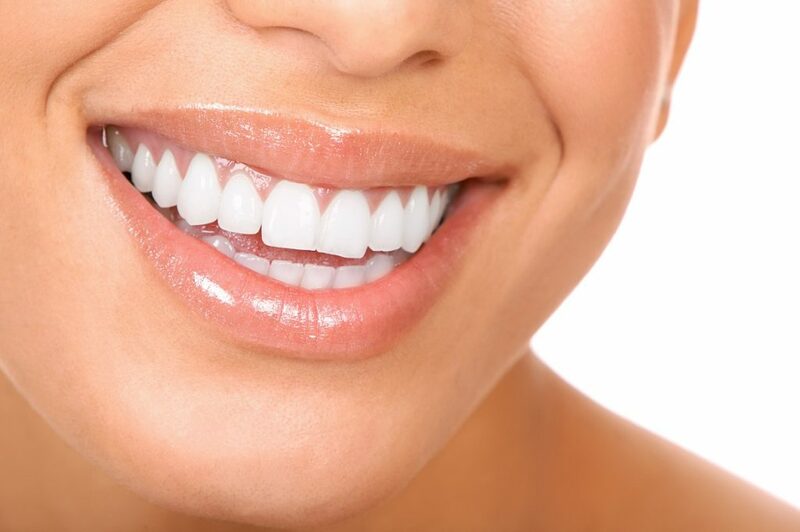 Your teeth will be whitened when you apply your teeth every day. After each consumption of coffee, tea or cigarette, if you rub your teeth using white side of lemon peel, your teeth will be whitened and all brown stains on teeth will be removed. I am actually going to go through teeth whitening after I finish Invisalign and I can’t wait! I love all of these at home remedies, too, I should try some before I have it done at the dentist to see how they work! You have covered up almost every point in your post i.e. what causes yellow teeth. Some tips are really awesome as I have never heard of like Teeth Whitening Method with Sage and Walnut Leaf. Not many know about them.